Joann Turner is the Chief Financial Officer for Jackson Cross Partners where she has responsibility for all operational activities including: Accounting, Human Resources, IT and risk management. She has over thirty years of financial and operational experience serving many sizes and types of businesses as their Accounting Manager or Controller. 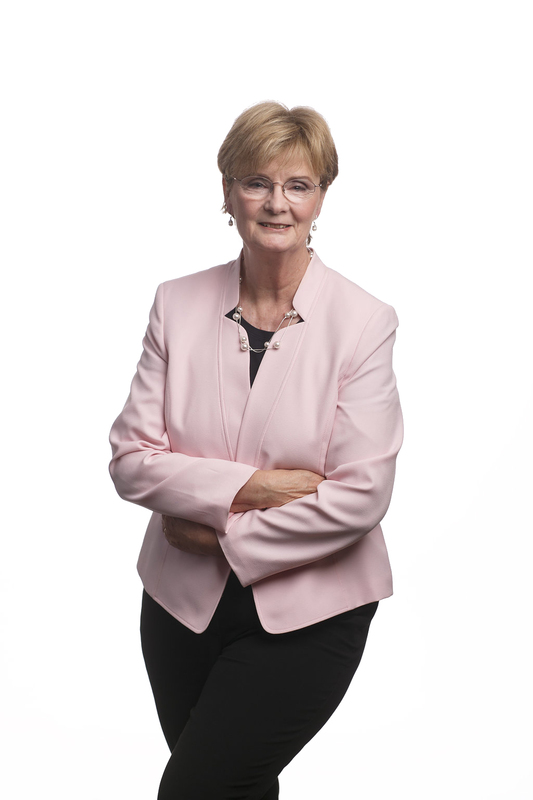 Joann’s early career began with Jackson-Cross Company. She spent 20 years with Jackson-Cross Company where she rose from an entry level position to Corporate Accounting Manager and was responsible for financial reporting, payroll, budgeting, planning and audits. Following the purchase of Jackson-Cross Company by ESG/Insignia, Joann functioned as the JCC lead on the development of a custom CRM/Accounting system that integrated 7 legacy systems. She left ESG/Insignia in 2000 and spent the next 12 years in the IT sector working for 2 small startup firms. She was the Controller for goEmerhcant.com, an e-commerce merchant solution provider until 2004, when it was sold to First American Payment Systems. a privately held merchant processor leader based in Texas. Prior to joining Jackson Cross Partners she was the Controller for ProfitPoint Inc., a leading provider of gift and loyalty stored value programs. Equity Financing packages for potential investors/lenders. Design of new billing platform – seamlessly transitioned over 1400 accounts to new billing system. Completing initial and all subsequent audits.